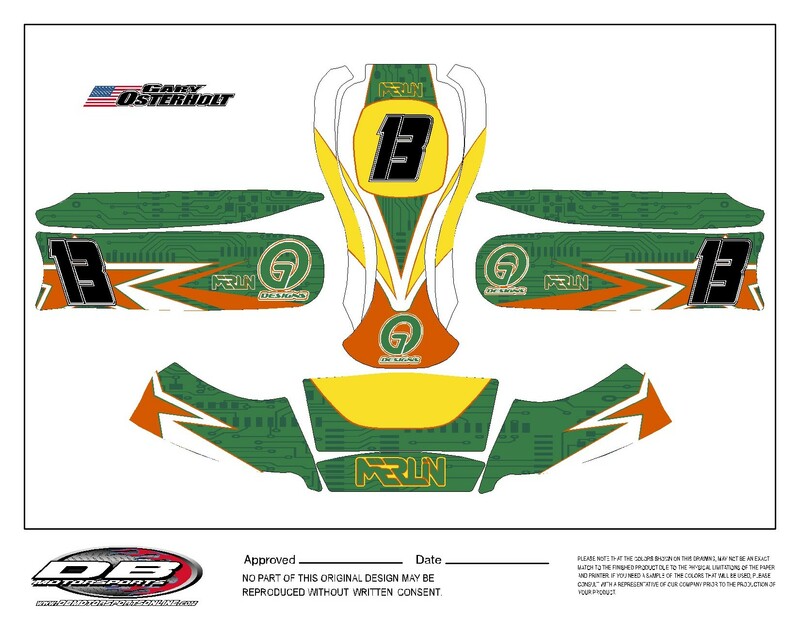 At DB motorsports, we use only the highest quality materials available to produce the best and most durable graphics kits available. Our kits are include driver nametag and number printed directly into the kit as well as sponsor logos. We pride ourselves on offering graphic kits with no setup or design fees and full customization available. You can select from some of our pre made designs or go the full custom avenue, either way, we keep the price affordable for any budget.